We all know Colorado winters can be brutal, but that doesn’t mean your hair has to show it! Here are some tips from our Master Stylist Brenna, to having beautiful hair all winter long! Most of us notice a change in our skin tone from summer to winter, so we need to make sure our hair color is still complimenting slightly fairer skin. Small changes can make a big difference in the overall look of your hair. Maybe your hair is a bit bleached out from too much fun in the sun during warmer months. 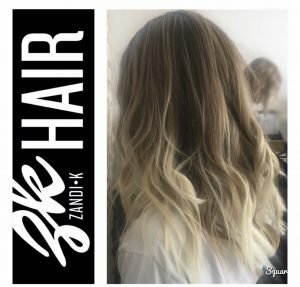 Blondes: Adding a soft low light to a blonde while keeping a few bright pieces around your face can give a more natural look for brighter blondes in the winter. Brunettes: Is your brown feeling mousy? Adding ribbons of warmer tones throughout can completely change and update a look. A glossing treatment can do leaps and bounds for anyone and everyone who is feeling dull! If you are feeling that your hair is dull or lackluster adding a glossing treatment to your service might be just the quick boost you need. Not only will it add shine, but it can make subtle tonal changes in a non-permanent way, so you never have to worry about the upkeep. An Aveda glossing treatment to freshen things up! We moisturize our skin, so let’s not forget to keep up with the moisture in our hair this time of year as well. 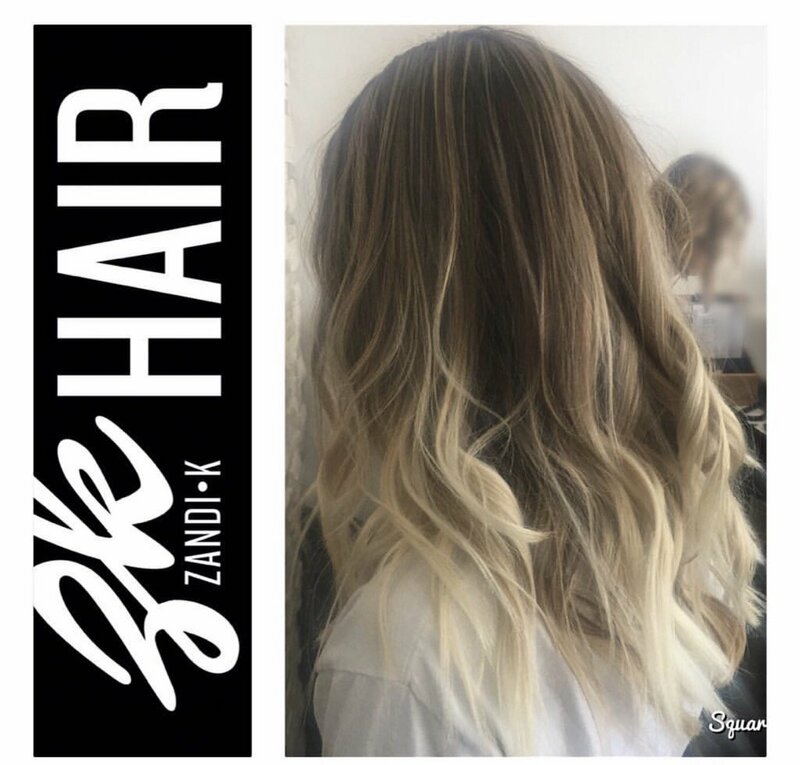 A long lasting deep conditioning treatment can save you from static, tangles, breakage, and all the extreme dryness we all experience in Colorado. The Botanical Hair Therapy is just what you need to keep your hair healthy and moisturized in the winter. So What Is Eye Brow Microblading?